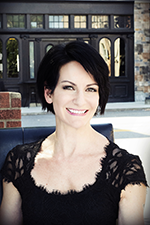 Tammy Gue is a Licensed Medical Aesthetician. She graduated from Huntington School of Beauty in 2016 and is three years certified in laser and chemical peels. She believes that vibrant skin starts from the inside out and that factors such as a healthy diet and lifestyle are powerful tools in conjunction with her treatment protocols. Tammy works closely with Dr. Moosavi to ensure each patient has a customized skin care plan that best suits their need. Her goal is to make her patients feel comfortable and happy in their own skin. She also strives to keep them knowledgeable of important skin care maintenance and protection. Tammy is always researching the latest products and procedures to keep our patients’ skin looking and feeling amazing. In her free time she enjoys running, going to the gym and spending time with her husband. Denise Russell is a board-certified Nurse Practitioner. She graduated from Mountain State University with a bachelor’s degree in nursing in 2005, with background experience in cardiac as well as surgery fields. Denise obtained her master’s degree in nursing in 2010 and she is a board certified Family Nurse Practitioner. After spending over six years in the Oncology field, she has trained under Dr. Moosavi’s leadership in treating skin lesions and skin cancers in the Skin Lesion Program. Denise is dedicated to providing excellent patient care and guiding patients through a number of services offered including biopsies, surgical excisions, and Modified Mohs surgery. While away from the office, she enjoys running and spending time with her husband and two daughters. Sarah Massey serves as marketing liaison. She graduated from Marshall University with an undergraduate degree in business and marketing and received a master’s degree in business from the University of Charleston. Sarah has several years of sales experience including pharmaceutical, retail, and outside sales. She has been with ULTIMATE Plastic & Reconstructive Surgery since September of 2015. 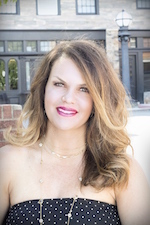 Sarah works alongside Dr. Moosavi to raise awareness of aesthetic surgery and has a vast knowledge of cosmetic procedures, services, and products. As a marketing liaison, she serves as a personal contact for potential patients and works along with the cosmetic consultant and front desk coordinator to ensure personal satisfaction. 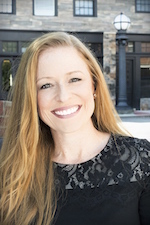 Because of her passion for the medical aesthetics industry and patient satisfaction, Sarah is a perfect match for this professional, innovative, and cutting-edge organization. Sarah resides in Winfield with her husband, Chris, and their three beautiful children. 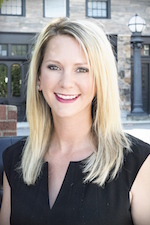 Stephanie Harris serves as cosmetic consultant. 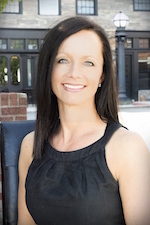 She has a business management degree as well as nine years of experience working in sales and over three years working in patient care in physical therapy. 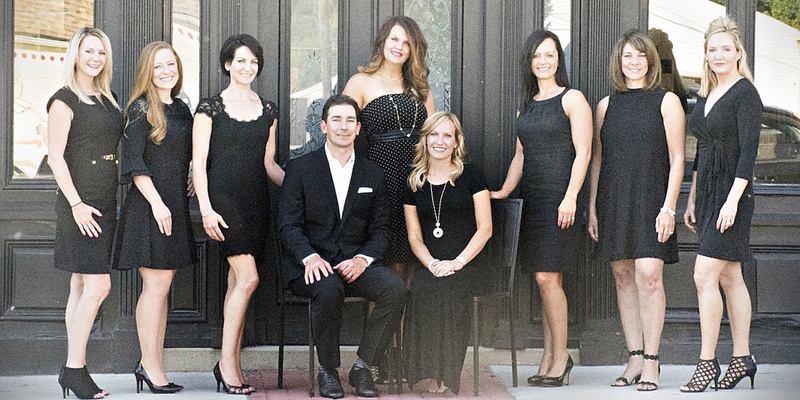 Today, she works to guide patients throughout their entire experience at ULTIMATE Plastic and Reconstructive Surgery. She helps them understand the financial process, as well as supporting Dr. Moosavi and fellow team members in educating patients about procedures. With high standards for care and customer service, she strives to maximize the patient experience and enjoys helping them create a customized surgical plan. Away from the office, Stephanie hits the gym and loves spending time with her husband and three children through sporting events and travel. 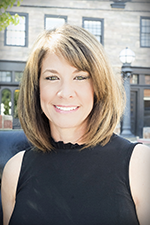 Nikki Edwards, medical secretary and front office coordinator, worked in a business office at a surgery center for 10 years before joining ULTIMATE Plastic and Reconstructive Surgery in November 2015. She is one of the first faces that will welcome you into our practice. Nikki is passionate about patient care and strives to exude excellent customer service for our patients. She takes pride in making each patient feel as comfortable as possible and knows that pursuing plastic surgery can be an exciting but anxious journey, which is why she believes educating patients and addressing their concerns is very important. Nikki is a mother of two boys, and outside of work, she enjoys spending her free time cheering them on at their sporting events. 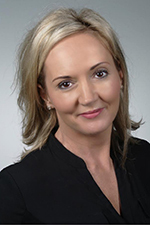 Vania Carr is a Certified Surgical Technologist who specializes in aesthetic surgical and non-surgical procedures. She earned an AAS degree in Surgical Technology in 2003. In 2007, she moved to Ashland KY, where she worked for a private plastic surgeon, a hair transplant surgeon and a medical aesthetic spa. Vania is trained to perform many laser procedures, including laser hair removal, fractional skin resurfacing and skin tightening procedures. She also assists Dr. Moosavi with patient consultations and post-operative follow-up appointments. She is a wife and mother of a daughter, a photographer, an equestrian, a riding instructor and the owner of Full Circle Stables in Ashland. Robin Kinzel is a Certified Medical Assistant (NRCMA), a Certified Phlebotomist (ASPT) and serves as Breast Reconstruction Coordinator for Dr. Ben Moosavi. She has 14 years of experience serving as a Breast Center Technical Specialist at St. Mary's Breast Center and was employed at St. Mary's Medical Center for 25 years. Robin has also had hands-on training in all aesthetic treatments, including Botox, facial filler injections and laser treatments. She and her husband, Chris, have been married for 20 years and have four children and two grandchildren. © 2019 HIMG. All rights reserved.